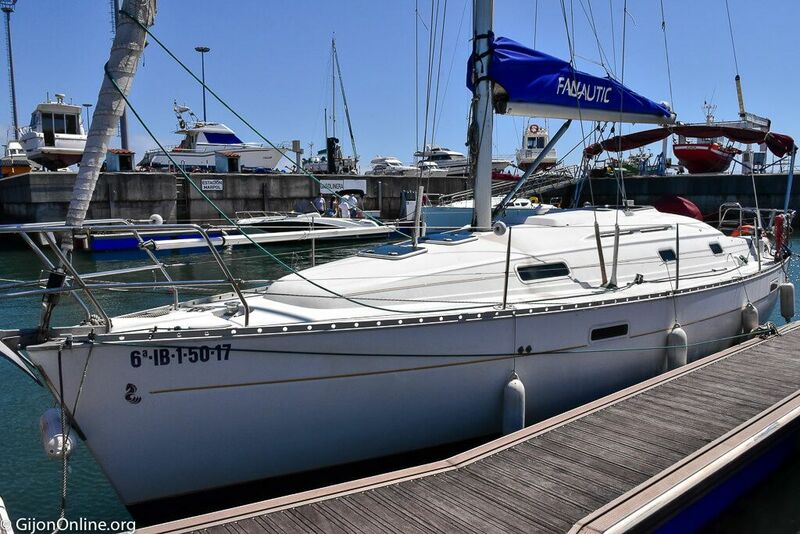 Fanautic Club is a sailing club offering different sailing options for those that enjoy sailing but do not have a sailing boat. Fanautic Club Asturias in Gijon offers a sailing tour to enjoy the Begoña Fireworks 2018 at sea on Tuesday 14th August 2018. The price is € 150 per passenger starting at 22:00 at Marina Yates at the pier La Osa in El Musel harbor. Reservations at +34 671 580 500. Enjoy the airshow from the sea!